If you’re a fan of The Greatest Showman (who isn’t, right?) then you HAVE to check out The Greatest Showman ReImagined! It’s got all of the songs you know and love covered by an amazing group of artists! 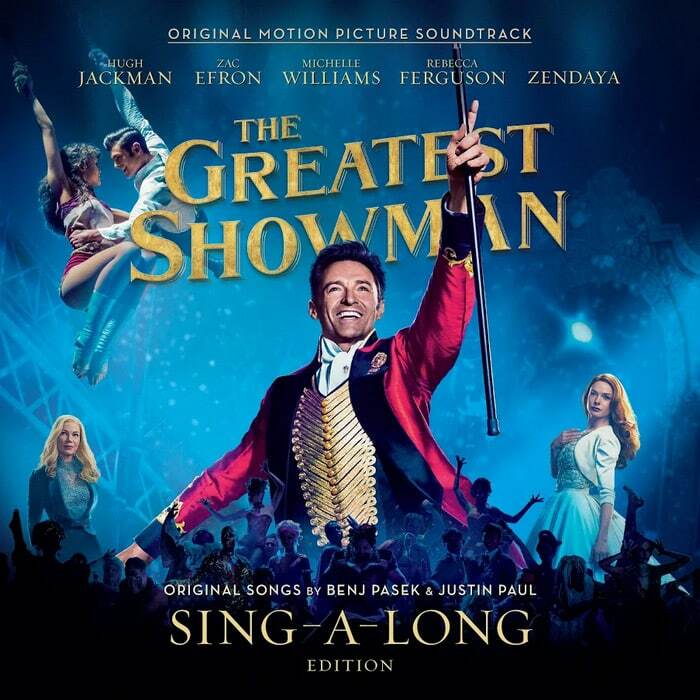 “The Greatest Showman – Reimagined” includes all of the songs on the movie’s amazing soundtrack. You know, the songs that have been on repeat since you first got the soundtrack? Oh wait, is that just at our house? I don’t think so! But now the songs have been reimagined but some of your favorite pop music artists! How cool is that? I’m a huge fan of when soundtracks to movies and musicals get this treatment! 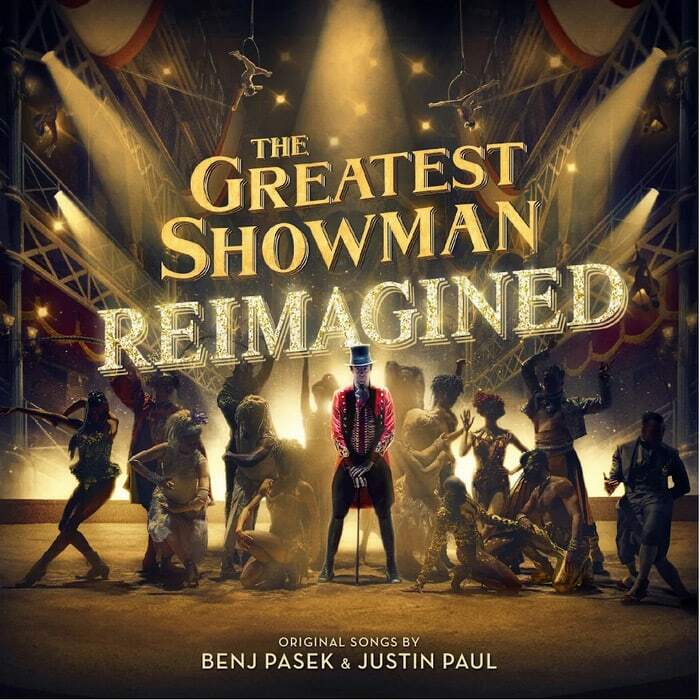 So all of those incredible songs written by GRAMMY®, Tony, and Academy Award-winning duo Benj Pasek & Justin Paul (La La Land, Dear Evan Hansen) now have new versions which means there’s more of “The Greatest Showman” love to embrace! I’m pretty sure I can’t get enough of it! Carrigan is my little performer. She loves to sing and dance. I grew up doing musical theater so it’s fun to see her show interest in the things that I loved! I got a little sneak peek of “The Greatest Showman Reimagined” album this week and fell in love. Check out the tracklisting and also the bonus songs you get on the album! I’m not sure which is my favorite! I absolutely love the song, “The Greatest Show”, and the two versions on this new album are both incredible! I love them both. Of course, I’ve also been a Panic! At the Disco and Pentatonix fan for quite a few years! Pair some of my favorite artists with one of my favorite soundtracks and it’s going to be a great day! I’ve also been a big fan of P!nk for a long time and her version of “A Million Dreams” on the reimagined album is perfection. The reprise is sung by her daughter, which Carrigan loved learning about! Check out this video of them singing together! “The Greatest Showman” soundtrack is one that we definitely sing together so it was fun to watch P!nk sing with her daughter! “The Greatest Showman ReImagined” is available on Friday, November 16th. If you don’t already own it, “The Greatest Showman Sing-A-Long” is also a must for fans of the film! It’s currently available so you can get it now while you wait! It also makes a great gift! Carrigan and I love it! Singing along is one of our favorite things to do together! You can get “The Greatest Showman Sing-A-Long” now! Then pre-order your copy of “The Greatest Showman Reimagined” so you’re ready on November 16th!